ME: If you had to describe yourself in one sentence, what would you say? ME: What do you do when you’re not writing? Any interesting hobbies? ME: What was your favorite book as a teen or child? RM: They haven’t changed really, since teenage-hood, I have three: the Blue Castle by LM Montgomery, Les Miserables by Victor Hugo and Great Expectations by Charles Dickens. I have been a Sherlock Holmes fan since I was a little kid. ME: What genre did you start out writing? Have you changed course? Why or why not? RM: I have always scribbled at historical romance and that is the first genre I wrote. I wrote since I was a little kid and it took twenty years for me to finally query an agent with a historical romance. The book was not getting traction but editors were interested in seeing something else from me. So while it was still being shopped, and cognizant that Romantic Suspense was a growing CBA market trend, I began working on a female Sherlock Holmes. I am as much of a misfit in writing mystery as my female Sherlock and Watson are at solving crimes. ME: What has been the toughest criticism given to you as an author? What has been the best compliment? RM: As a Canadian, it was hard for me to get editorial feedback saying “ we don’t publish stories set in Canada. Can you change your setting?” I guess that always just hurt a bit because I love my country and its history ( though I am extremely well-versed in American history and it plays into a few Herringford and Watts books: set in Boston and in Chicago, respectively and featuring prominent American historical personages). While most of the editorial feedback we received on the series was helpful, I had one editor dismiss it immediately by saying “I don’t really love this voice. But I like the title.” I am someone, however, who loves reading reader reviews that aren’t perhaps shining! I would much rather a review that criticized while showing a careful reading of the book. ME: Any other genres you’d like to try? If yes, what and why? RM: YES! I really do want to get back to straight historical romance. I have so many books that have been languishing for years because I was too afraid to pitch them or show them to anyone. I am first and foremost a historical romance novelist. But, I have always been a voracious mystery reader so I can safely say that this is now going to be a part of my writing oeuvre going forward. I especially like cozies, but would love to riff on noir fiction and hard-boiled crime such as Rex Stout and Dashiell Hammett much as I riff on the Doyle Holmes canon in the Herringford and Watts series. ME: If you could go back in time and do something differently at the start of your career, what would it be? RM: It was only three years ago that I finally queried an agent (who was, also, the first person to ever read a piece of my fiction. I was too shy to show family and friends). Thereafter, I was flung into the whirlwind that landed the Herringford and Watts contract and the 6 stories in the Herringford and Watts series. I really should have moved up this insane moment of courage earlier! I waited so long because I was so afraid if I was truly terrible, that something I passionately loved to do would be taken away from me. Instead, it was a relatively quick turn-around. I signed with the first agent I queried (my first choice) and landed this amazing debut opportunity. Why did I wait? ME: What is the most important piece of advice you’d like to give to unpublished authors? 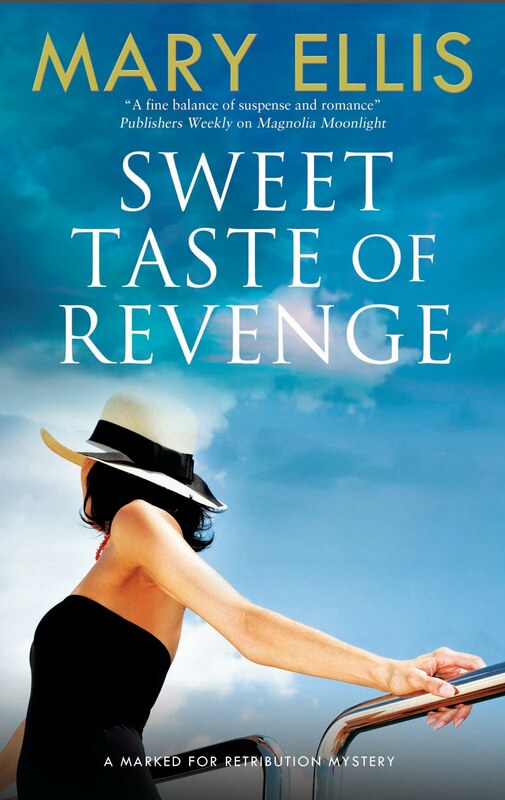 I tried so hard to write a manuscript that conformed to what I thought publishers were looking for (an aforementioned historical romance) but it was when I threw caution to the wind and really wrote a book undercut by my personality and zany characters and love for Toronto and detection and romance and words that I was signed. They say write what you know but I say write what you love! Also, always have something in your back pocket. Your first submission may not be your first published project. 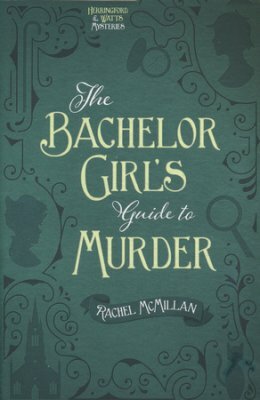 When my first book was on submission I started writing Bachelor Girl’s Guide to Murder when that was on submission I immediately started another historical romantic adventure. Keep writing. Finally, I have never attended a writing seminar or workshop or class or lecture. Neither have I ever read a book on writing craft. But I have read thousands of books in all genres. I try to read five CBA titles in all genres a month, 2 Gen Market titles and 1 non-fiction book (history or biography) … having a subway commute to work really helps ;) Read everything. Read in your genre. Read in other genres. Follow authors. It will not only help you become a stronger writer, but will also give you the connections needed when it comes time to find influencers and endorsers and prove to editors and agents that you have a well-rounded knowledge of the industry and comparative titles. Thanks, Rachel! 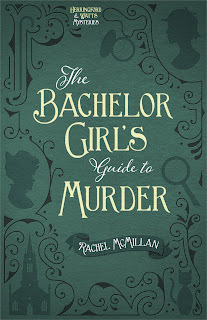 Readers ~ For a chance to win a copy of Bachelor Girl's Guide to Murder, leave a comment for Rachel McMillan. US and Canada only please. HOW TO BALANCE LIFE AND WRITING WITHOUT LOSING YOUR MIND! During interviews I’ve been asked to share my typical writing day. Typical implies that some days go one way – and some days may go another way. But the truth is, my writing days don’t vary. I have a plan, and I do my best to follow it each and every day. It’s the only way I can stay on top of my work. Writing is a job, and you have to treat it as such. If I worked in an office, some of my duties might change from day to day, but other things aren’t negotiable. For example: What if you told your boss that tomorrow you might start an hour late because you stayed up to watch a movie on TV instead of going to bed? Or what if you decided to take a two hour lunch just because you felt like it? I can guarantee you that you’d be looking for a new job! Employers expect certain things. When you’re working for yourself, you must set your own boundaries and rules. The more you control your schedule, the more productive you become – and believe it or not – the more time you have to relax. After lunch, I work on social media, promotion, etc. If I’m running behind on a deadline, I’ll put a couple more hours of writing in. By five or six o’clock it’s time for supper, TV and some embroidery. Monday through Thursday I get to bed by a certain time so I can get up early and start all over again. Does that seem too controlled to you? Too strict? It is strict. But when I sit down to rest in the evening, my mind is clear because I know I’ve done everything I can to make my deadline. Sadly, I haven't made them all. I’m blessed to work with publishers who know I’ll get the job done, so they work with me. So far, I’ve never turned in a manuscript so late it caused my publisher a problem. What about weekends? I usually take them off. There have been emergencies where I had to work a weekend here or there, but I do my best to protect that time so I can spend it with my family. 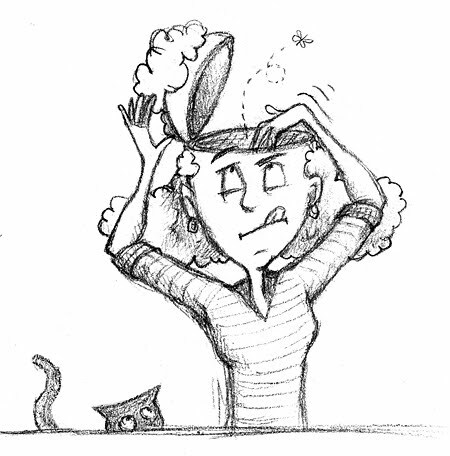 If I didn’t set strict guidelines for myself, I’d probably be stressed out, upset, and on the verge of losing my mind. I don’t want to spend my life sitting in front of my computer instead of relaxing and living the other part of my life with joy. So I’ve given you a glimpse into my writing life. 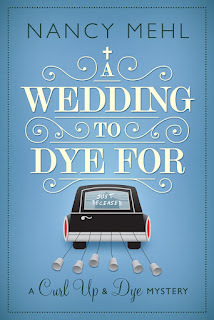 How about a glimpse into my Curl Up and Dye series, A WEDDING TO DYE FOR? Leave a comment, and I’ll pick someone for an ebook copy of the final book in one of my all time favorite series! Nancy Mehl lives in Festus, Missouri, with her husband, Norman, and her very active puggle, Watson. She’s authored twenty-four books and just finished a new series for Bethany House Publishing. The first book in her Finding Sanctuary series, “Gathering Shadows” was released in May of 2014. The second book, “Deadly Echoes” became available in February. The third book, “Rising Darkness released in November. Now she’s writing a new series based on the U.S. Marshals. The first book, “Fatal Frost,” in her Defenders of Justice series, will release in November of 2016. 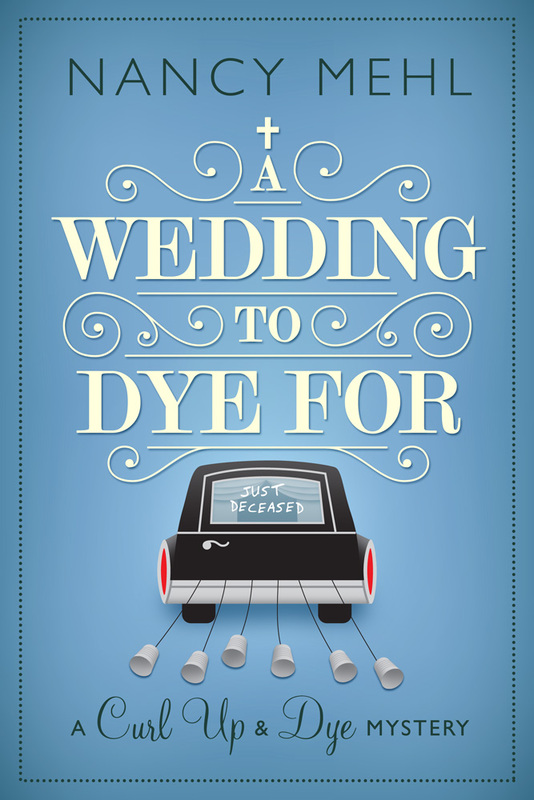 She is also working on an Amish cozy mystery series for Guideposts. 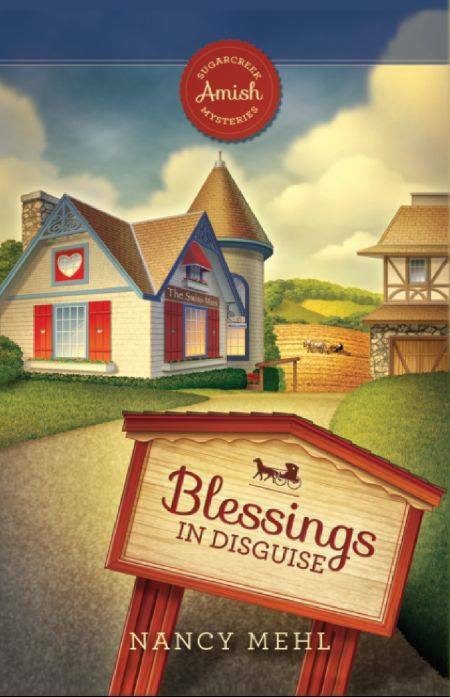 The first book, “Blessings in Disguise” was published in June, 2015 and has been nominated for a Carol Award. It was followed by “Simply Vanished,” and “All Abuzz at the Honey Bee.” She will write at least one more in this series. Readers can learn more about Nancy through her Web site: www.nancymehl.com. She is part of The Suspense Sisters: www.suspensesisters.blogspot.com, along with several other popular suspense authors. She is also very active on Facebook. Dog Days of Summer....hot inspy suspense! Inside a box is an old Soviet biowarfare formula for the deadliest disease known to humankind; and two men will need to trust in a higher power to regain possession of it. 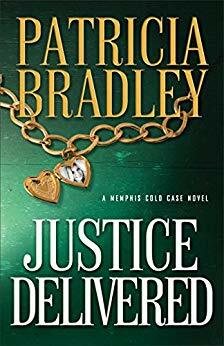 Will Madelyn survive long enough to bring the real killer to light? Can James help reporter Madison Coles find the story without them both ending up in the obituary pages? It’s another great week on the Suspense Sisters! Check out our REVIEW PAGE page for great reviews of books by today’s best suspense and mystery authors! 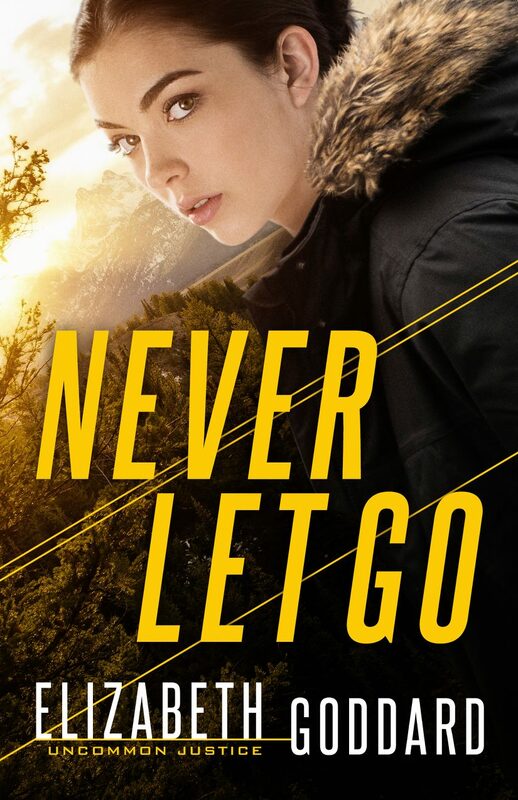 On Tuesday, Dana Mentink will share What’s Hot in Inspirational Suspense and Mystery! 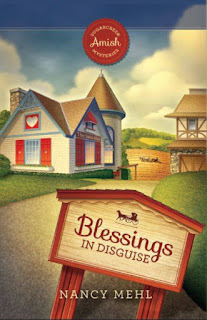 Without Losing Your Mind!” She’ll be giving away a copy of her Amish cozy mystery, BLESSINGS IN DISGUISE, nominated for a 2016 Carol Award! 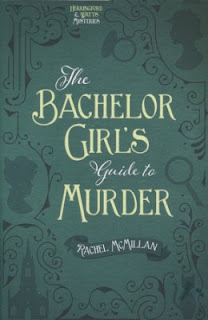 Friday, Suspense Sister Mary Ellis will interview author Rachel McMillan. 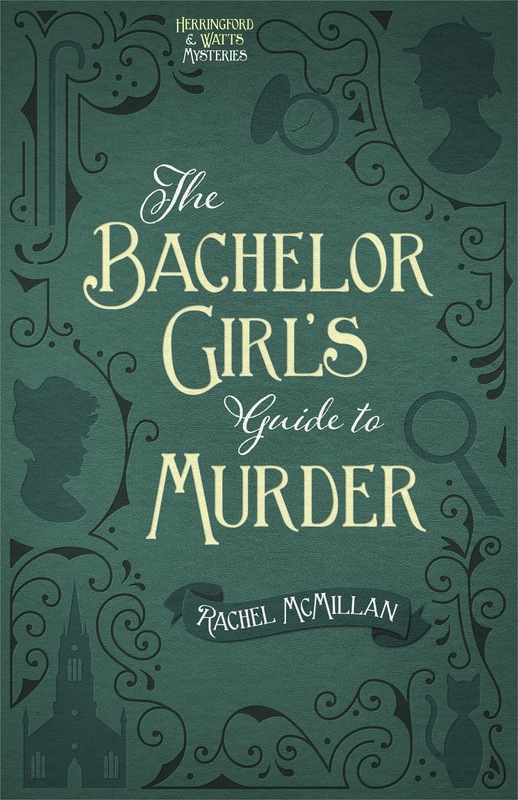 Rachel is giving away a copy of her book, THE BACHELOR GIRL’S GUIDE TO MURDER! That’s what’s happening this week on the Suspense Sisters! Don’t miss a single day. Sign up through email so you’ll get updates in the exciting world of inspirational suspense and mystery! We are so fortunate to have award-winning author Margaret Daley with us today! With over a hundred published books, she definitely knows what she's talking about, and it was exciting to have this opportunity to interview her. Be sure to leave a comment or question for her, to be in her drawing for a free book. RR: Is there one piece of advice that you always give to aspiring authors? MD: Do not give up. Persistence and determination are important for a writer. RR: What houses do you write for now? What led you to begin indie publishing? MD: I write for Love Inspired/Love Inspired Suspense. I have chosen to indie publish too because there are stories that don’t fit my publisher’s guidelines. RR: What are some of the challenges you face as a writer? Are there aspects of your life that are hard for family and friends to understand? MD: My family usually understands when I’m under deadline and need time to write. There are always challenges to writing—finding the time, coming up with a storyline that works, feeling like there isn’t enough time in the day to do everything needed. RR: Are you a plotter or a pantser? What is your process? MD: I’m a pantser more than a plotter. I know my main characters and their background as well as what the conflict will be. I have a framework for my story, but I don’t have a scene by scene outline. RR: Any advice to new writers about how you develop are gripping suspense plot? MD: Think of writing a suspense like riding a roller coaster. Write toward the high points (action, conflict) but remember the low points are necessary. I call them the lull moments. Your readers need to breathe between the action scenes. RR: Tell us about your current release. MD: Legacy of Secrets. Threats and Danger. Second Chances. This is another romantic suspense in my series Strong Women, Extraordinary Situations. 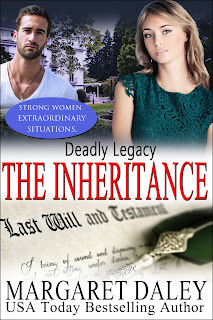 Down on her luck, single mom, Lacey St. John, believes her life has finally changed for the better when she receives an inheritance from a wealthy stranger. Her ancestral home she'd thought forever lost has been transformed into a lucrative bed and breakfast guaranteed to bring much-needed financial security. Her happiness is complete until strange happenings erode her sense of well-being. When her life is threatened, she turns to neighbor, Sheriff Ryan McNeil, for help. 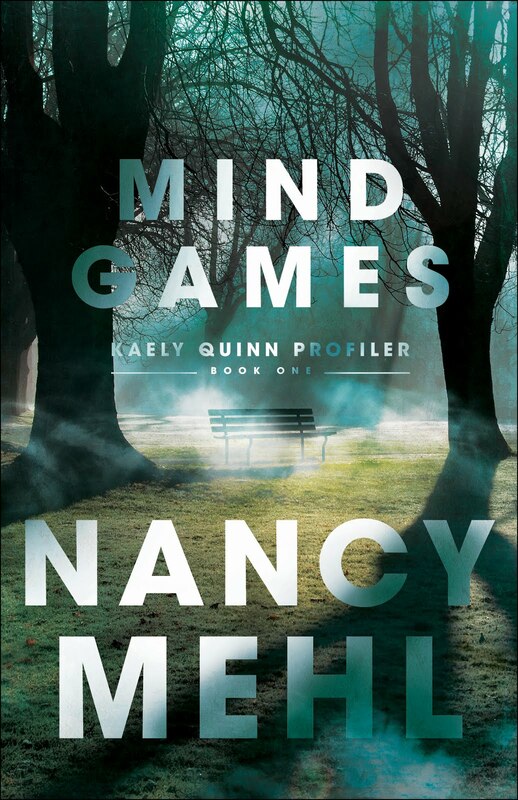 He promises to solve the mystery of who's ruining her newfound peace of mind, but when her troubles escalate to the point that her every move leads to danger, she's unsure who to trust. Is the strong, capable neighbor she's falling for as amazing as he seems? Or could he be the man who wants her dead? RR: Your book sounds wonderful. Where did you get the idea for it? MD:I was invited to be a part of The Inheritance Collection where one of the main characters is bequeathed something from billionaire Mr. Hopewell. That gave me the idea for my story. 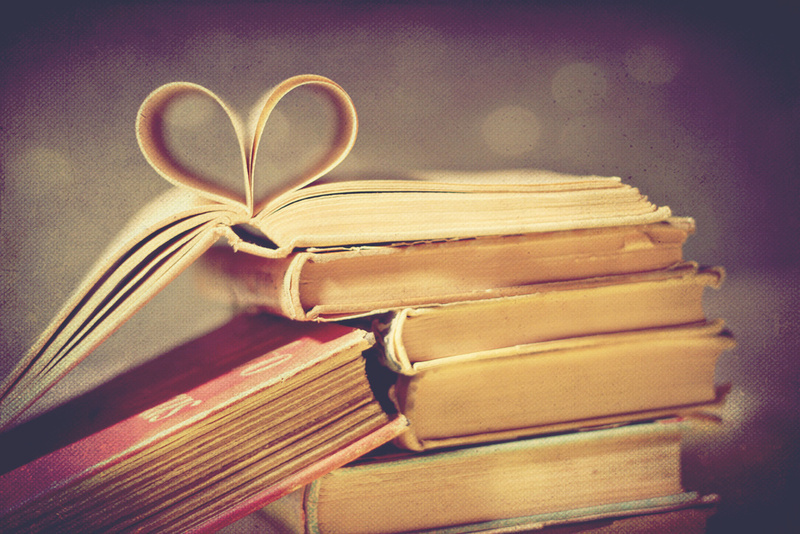 RR: Is there a spiritual message in your book? If so, what is it? MD: The importance of forgiveness in our lives. Remember--if you ask a question or leave a comment, you'll be in a drawing to receive a free book! 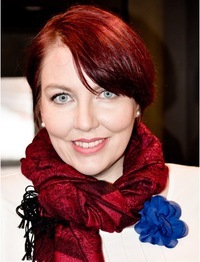 Margaret Daley is a USA Today Bestselling author as well as an award winning, multi-published author in the romance genre. 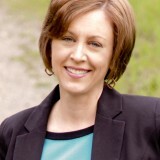 One of her romantic suspense books, Hearts on the Line, won the American Christian Fiction Writers’ Book of the Year Contest. 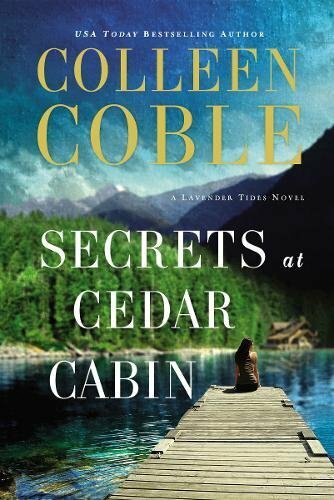 She has also won the Golden Quill Contest, FHL’s Inspirational Readers’ Choice Contest, Winter Rose Contest, and the Barclay Gold Contest. 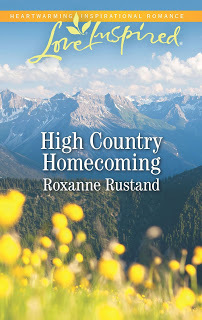 She wrote for various secular publishers before the Lord led her to the Christian romance market. She currently writes inspirational romance and romantic suspense books for the Steeple Hill Love Inspired lines. She has written over one hundred books and sold world wide 5 million books. Margaret was the President of ACFW and Volunteer Officer as well as President of Faith, Hope and Love chapter of RWA. 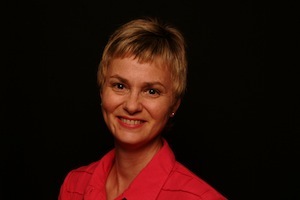 She has taught numerous classes for online groups, ACFW and RWA chapters. She enjoys mentoring other authors. Until she retired, she was a teacher of students with special needs for twenty-seven years and volunteered with Special Olympics as a coach. She has served on her church’s vestry and Outreach committee. You can visit her web site at http://www.margaretdaley.com and read excerpts from her books and learn about the ones recently released and soon to be released. Sizzling Summer Mystery and Suspense! Setting up a Series--Wilderness, Inc.
Do Writers Take A Holiday? 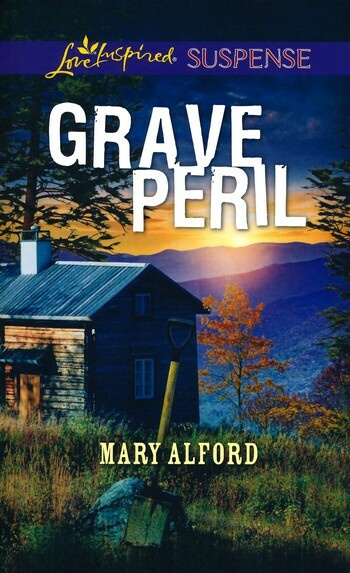 Hot New Inspy Suspense for July!